St. Louis, MO/Press/August 23, 2018 – Elliott I. Goldberger Attorney of Hais, Hais & Goldberger, P.C. was selected for inclusion into the Top Attorneys of North America 2018-2019 edition of The Who’s Who Directories. 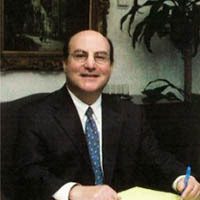 The accomplishments attained by Elliott I. Goldberger in the field of Legal Services, warrants inclusion into The Top Attorneys of North America. Hais, Hais & Goldberger, P.C. is a law firm dedicated exclusively to the practice of family law in the Greater St. Louis Metropolitan Area. They represent individuals in dissolution of marriage proceedings, legal separations, paternity cases, motions to modify child custody or support, proceedings to enforce existing decrees, child relocation cases, and family law appeals. The firm has sought to bring their clients exceptional and cost-effective service with superior results. Attorney Elliott Goldberger is dedicated to helping Missouri families through the process of divorce. Elliott is committed to you and your family’s needs during the difficult and complex process of divorce. Elliott Goldberger a partner with Hais, Hais & Goldberger, is admitted to practice law in the State of Missouri since 1985 and the State of Ohio in 1984. He is a highly respected divorce lawyer who has dedicated more than 24 years exclusive to family law matters. Elliott focuses his practice on complex divorce and custody cases. Elliott works closely with every client to help them navigate the challenges they face during their litigation. With extensive experience in the family law field, Elliott brings an innovative approach to every case to achieve excellent results for his clients. Elliott received his B.A. from the University of Cincinnati and earned his J.D. from the University of Toledo. He is a member of the Missouri State Bar and the Metropolitan St. Louis Bar. 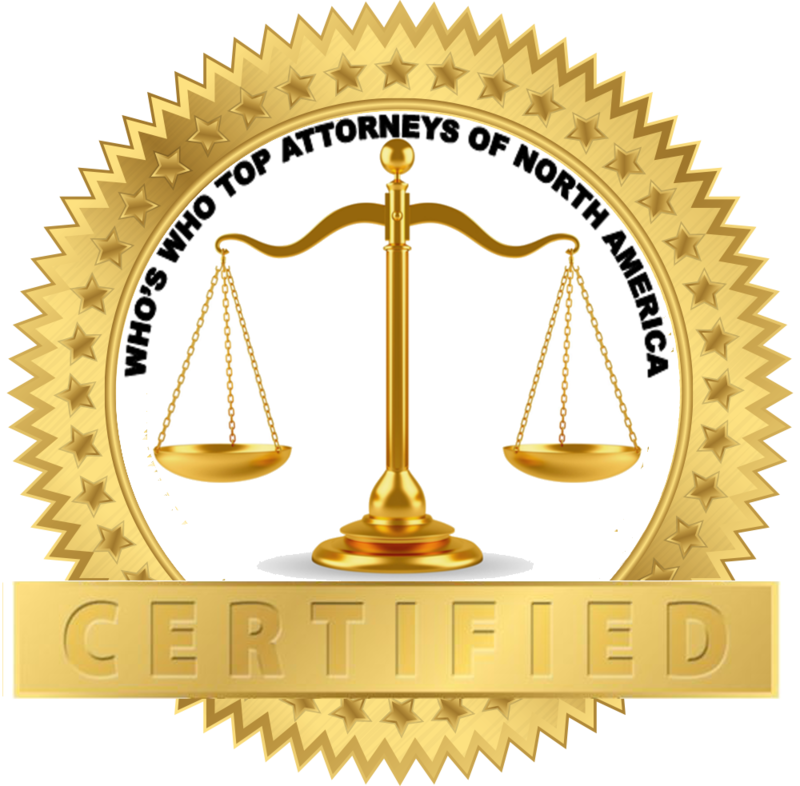 Be the first to comment on "Top Attorney – Elliott I. Goldberger"